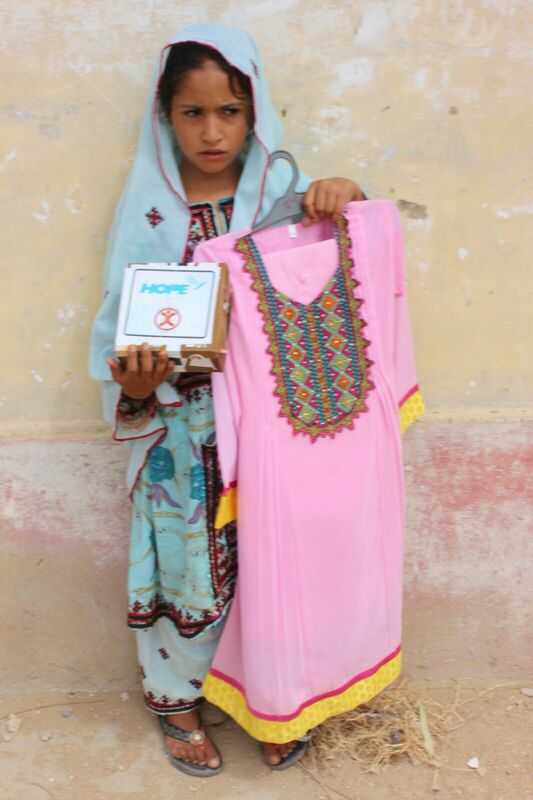 HOPE’s Muzaffargarh School: Distribution Of Iftar & Eid Clothing & Gifts. Like the many schools of HOPE, an education related NGO in Pakistan, where Ramadan activities of distributing Iftar boxes, gifts and Eid clothing took place during Ramadan – the Muzaffargarh school was not neglected and a simillar activity was held there too for the benefit of all the students of this school. 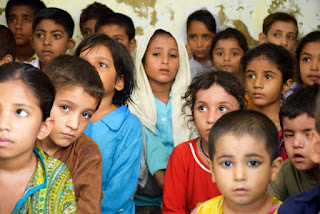 The occasion, as in the other schools of HOPE, an education and Health related NGO in Pakistan, was a very happy one. 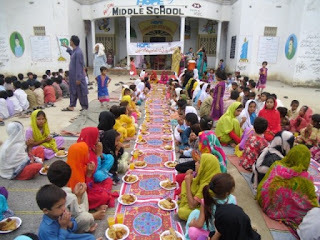 All the children attended this activity and were made to assemble according to their classes. Their sense of anticipation of receiving Iftar and Eid gifts was almost tangible and they were impatient to receive them. The Iftar was a very enjoyable one consisting of the delicacies suited for the occasion: samosas, pakoras, kababs etc. of different varieties. It was fun time for all and the chatter was non-stop – the jokes were abundant and a full belly made things even more joyful. Now the time had arrived for the real thing, something they had been anxiously waiting all evening – the Eid gifts & clothing. But it was not a scramble – it was a very disciplined affair. The Eid clothing was organized along the age group of each class, so there was no problem with sizing and the distribution went very well. The principal and the administrator personally participated in the distribution. 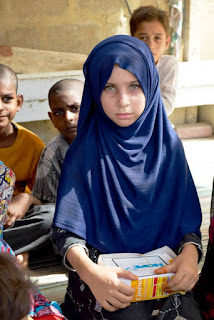 As always particular attention was given by Dr Mubina Agboatwalla, child specialist in Karachi, in the selection and preparation of the iftar items and also the Eid clothing and gifts and everything was closely monitored by Dr Mubina Agboatwalla, child specialist in Karachi to ensure that nothing short of very good quality items were given to the children.. It was that time of the year again. 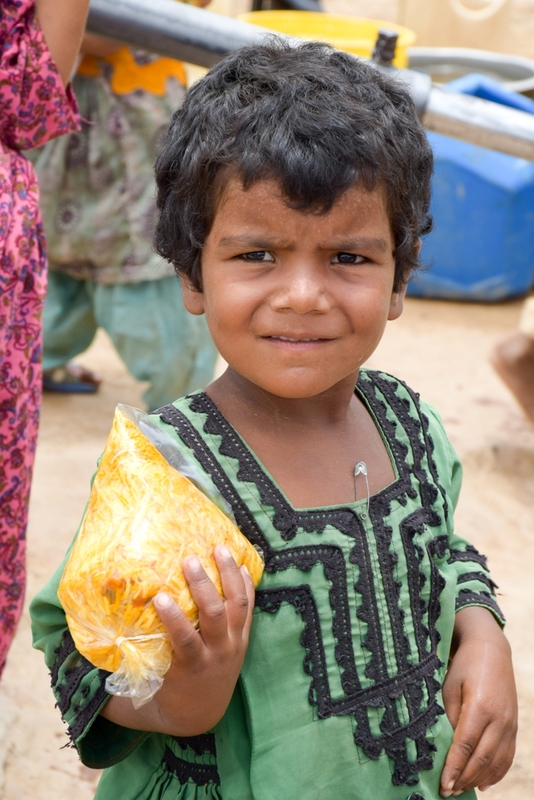 Half of Ramadan had already passed by and HOPE, a health related NGO in Pakistan was in full swing in the distribution of ration, clothing, iftar biryani and food boxes all over the impoverished and poor slum areas of Karachi, to the distant villages and towns on the very fringes of this city. But the Ramadan distributions of HOPE, also an educational NGO in Pakistan did not stop there – similar activities are being carried out in Thatta, Sujawal and more will be carried out at Muzaffargarh and AJK Muzaffarabad. 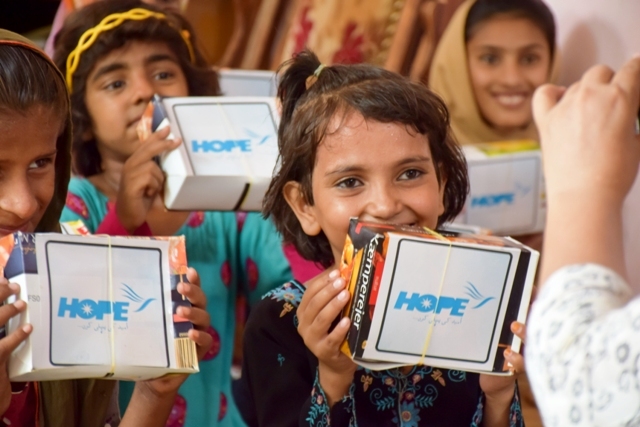 HOPE’s Zia Colony School students were given a special treat – as they all collected in their respective classes and each one of them was provided with an Iftar box containing a selection of delicious eatables for them to open their fasts with or to take it home and share it with their family members. The occasion was a very happy one and all the students enjoyed the activity and helped in the distribution of the boxes making sure no one was left out. 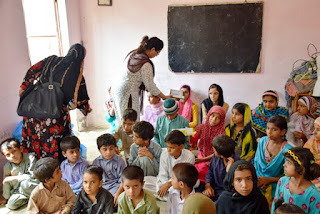 It was a very disciplined activity – spreading joy and smiles on the faces of all the students and their teachers who were also personally overseeing the whole occasion. 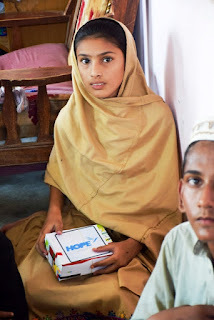 As always particular attention was given by Dr Mubina Agboatwalla, child specialist in Karachi, in the selection and preparation of the iftar boxes and everything was closely monitored by Dr Mubina Agboatwalla, child specialist in Karachi to ensure that nothing short of very good quality items were packed into the iftar boxes. 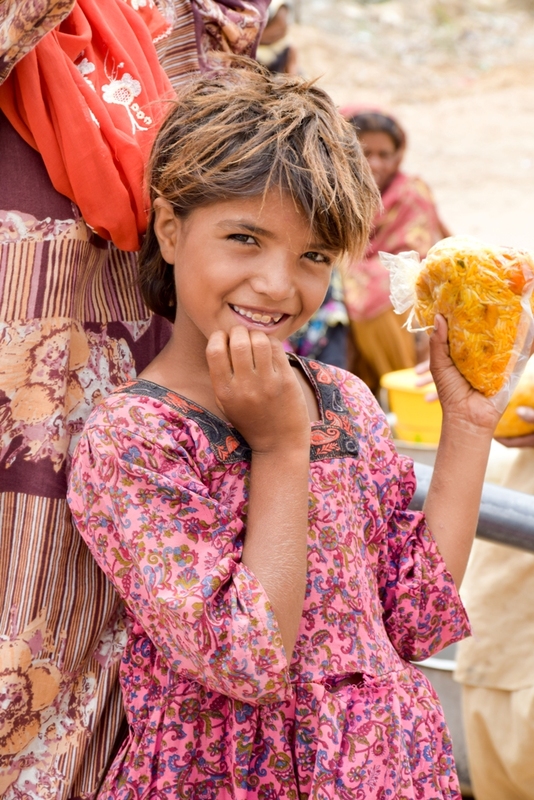 In areas where drinking water is very scarce HOPE, a health related NGO in Pakistan has helped many communities by installing handpumps and thus preventing them from leaving their homes and migrating to places where drinking water was accessible to them and their livestock animals. 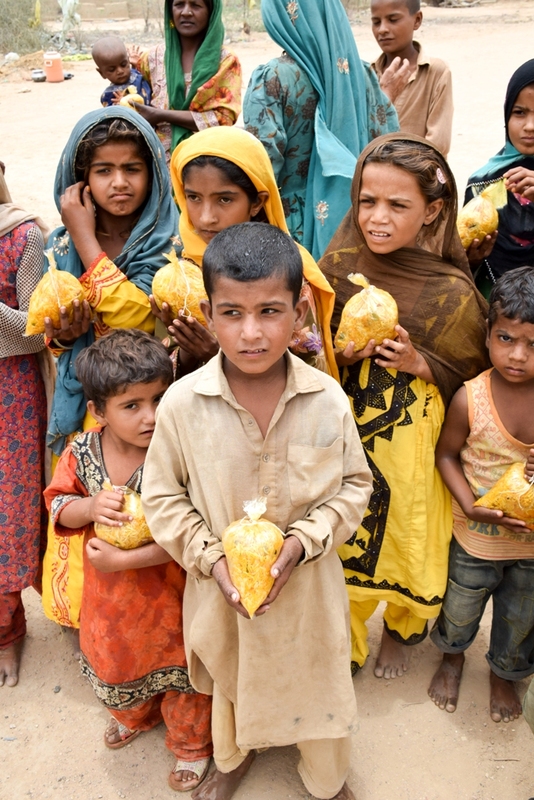 These communities are indeed very poor and during Ramadan, HOPE, also an educational NGO in Pakistan provides help to them in the form of ration distribution and food distribution. 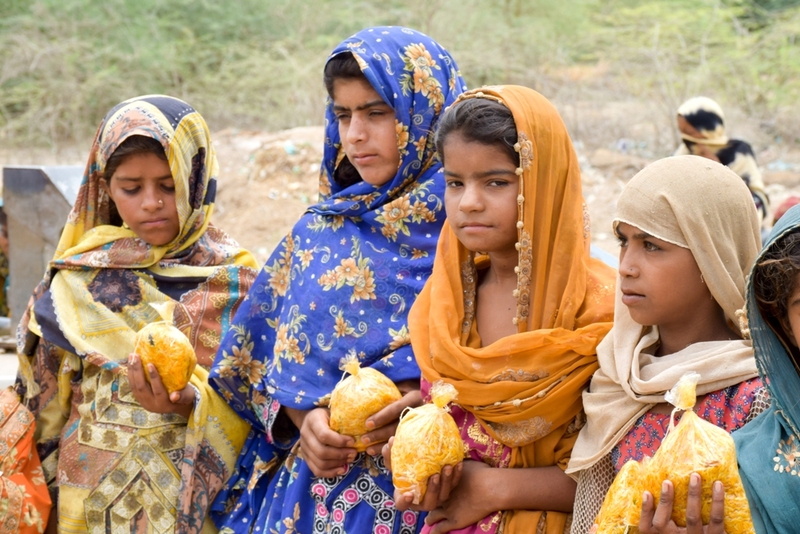 Recently in the communities of Nooriabad and Link Road distribution of biryani was made. 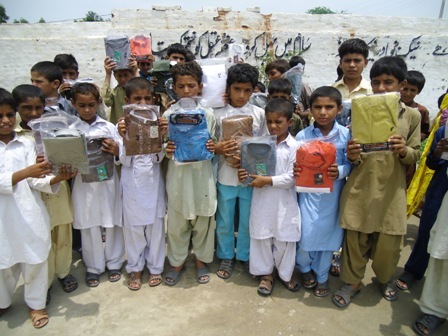 It was distributed to a very large number of people in both the areas – bringing joy and smiles to their faces. 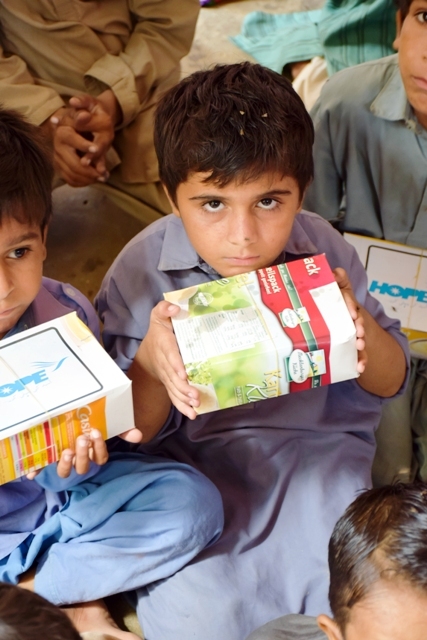 Such distribution of ration and food is done on a daily basis in very poor urban slum areas and in the villages on the very edge of the city where the hand pumps were installed by HOPE where HOPE had already installed the aforementioned hand pumps. As always particular attention is given by Dr MubinaAgboatwalla, child specialist in Karachi, in the selection of the sites for the pumps. Quality and material of the hand-pumps is also closely checked by Dr Mubina Agboatwalla, child specialist in Karachi. The water being extracted by hand pumps so far installed is potable and fit for human consumption.